« Big Water Appreciation for the Machno! Norway, the Land of Giants; famous for its mountains, glaciers, fjords, and the midnight sun. 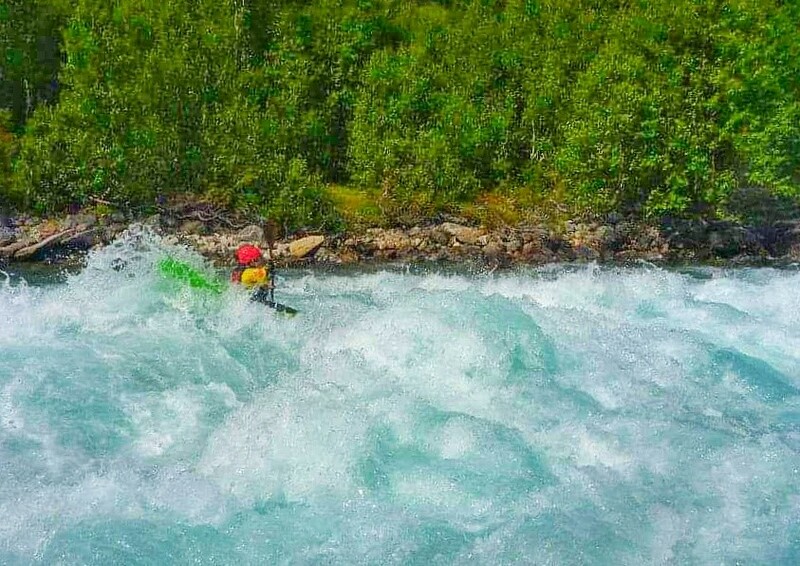 Norway is also full of world-class whitewater, and yet, during the summer months many kayakers flock elsewhere in Europe and leave the mecca of Norway alone. Why? As we approach the equinox, and my thoughts turn to summer sunshine, I am super excited to be returning to Norway this year for the first time since 2015. Norway holds a special place in my heart. While living in the UK, I would visit 4 or 5 times a year, flying in for a long weekend whenever the opportunity presented itself. In the past few years, I have travelled to some incredible places, but thoughts of Norway were always in the back of my mind. 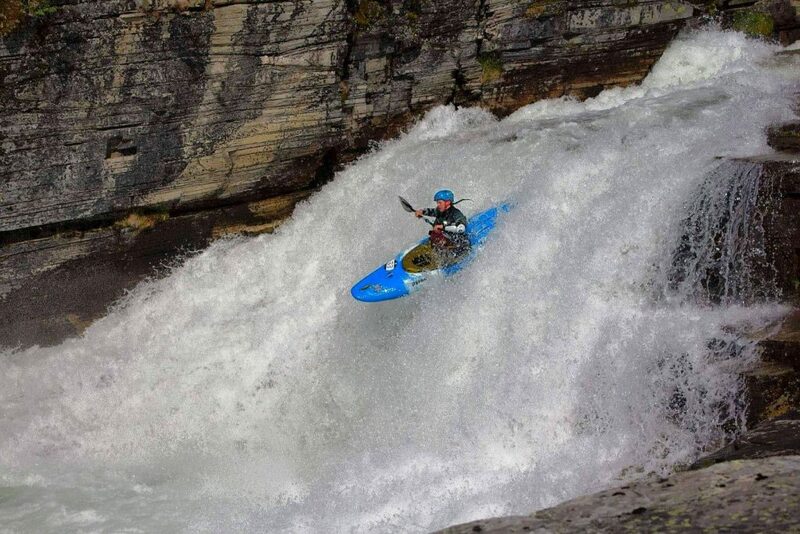 Again, I question why more kayakers do not make the trip to Norway. After talking with some friends, I have come across some common misconceptions within the kayaking community. I’ve decided to try to dispel these rumours and convince everyone to make a trip-of-a-lifetime to this epic destination. Norway – Land of Giants, and home to countless stunning mountains, lakes, and fjords. Norway is one of those places where you can push it as hard as you want to go. Stouts upon stouts upon stouts can be found in every corner of the country. However, there seems to be an assumption that Norway is only for the seasoned class 5 kayaker. This is not the case, and there is a plethora of high quality, clean grade 3/4. 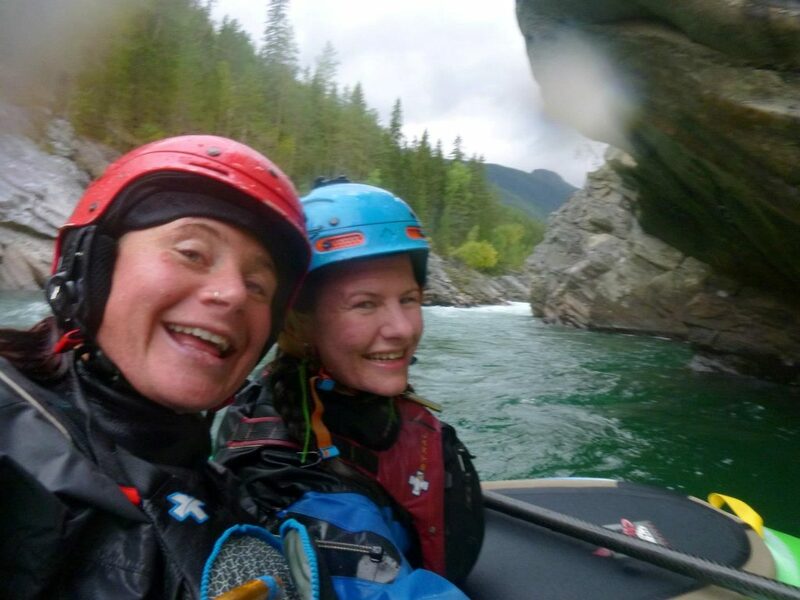 Particularly when coming from the UK, Norway is an optimal place to build your confidence on different styles of rivers – whether that is running your first slides, finding some larger volume rivers, or improving your stamina on more continuous whitewater. 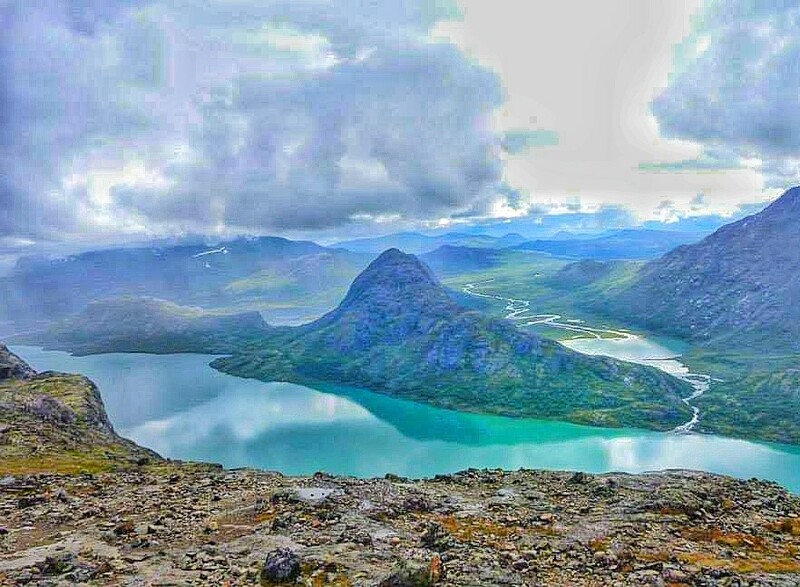 You can get so much out of a Norway trip, even if you are not the next Evan Garcia, so should seriously consider it for your next summer holiday. Norway is the perfect place to run your first slides and drops, and dial in that technique before stepping it up. 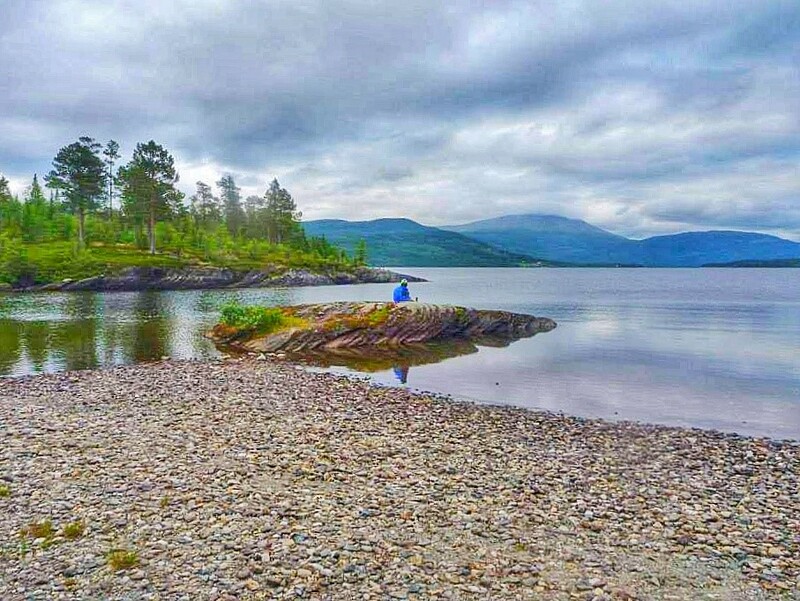 Camp for free – in Norway you can wild camp wherever you want, provided you are not within 200m of the nearest house. Just make sure you are respectful by packing out trash and burying your waste. Fill up your car on a Sunday – prices of fuel tend to change regularly in Norway. When I was there, it was always cheapest Sunday afternoon or first thing Monday morning. I was told this was to encourage people only to fill up once a week. Whatever the reason, it can make a significant difference to the cost of your tank! Bring alcohol with you – beer is expensive, and the price of a bottle of rum is enough to make you cry. If you are driving in, try to bring enough booze with you to last your trip. Bringing some food is also not the worst idea. If you are flying out from the other side of the Atlantic, that certainly is more of a problem in terms of cost. Renting a car in Norway is not cheap. Your best bet would be to try to make friends with some Europeans, or if you are going to rent, then maybe fly into Germany and drive from there (picking up some food and alcohol along your way). Did I mention how beautiful wild camping is?! Not a bad view to wake up to. If you’re hoping to focus on creeking or run the stouts of Telemark, then the Spring months of May and early June are the best to shoot for. However, there are rivers in Norway that hold their water all summer long. Bigger volume runs such as the Sjoa, Driva, and Raundal still have high-quality whitewater for weeks after the smaller rivers have dried up. Also, if you are looking for a more class 3/4 trip, August would be a prime time to get these runs at a more relaxed, lower level. That said, the stout runners are still able to challenge themselves on sections such as Train Station and Marine Canyon. Also, Norway can get some powerful rainstorms, especially later in the season. The first year I went to Norway we were caught in a rainstorm so heavy that we spent a full day just driving around Voss trying to find something low enough to run! For the next couple of days, levels were perfect for all the sections I had yet to tick off, and I did some of my best boating of the trip in the middle of August. The bigger volume runs keep their water all summer long. 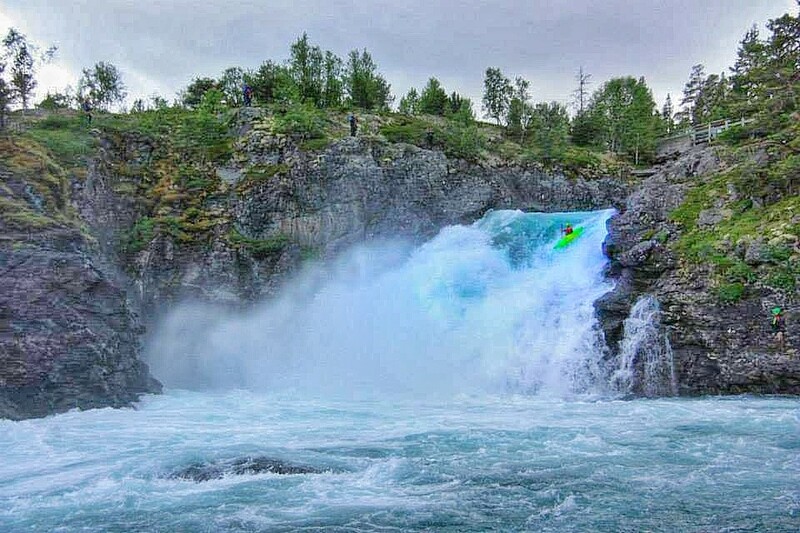 In summary, Norway has something for everyone throughout the summer and should be high on the hit list for any whitewater kayaker. From a week-long smash-and-grab to spending the full summer travelling, kayaking, hiking and taking in all that the country has to offer, you are sure not to be disappointed! Shameless plug alert: if you’d like to experience all that Norway has to offer, but are unsure where to start, why not join me for a week of coaching and guiding at the start of August? I am particularly keen to encourage more ladies to come kayaking in Norway. I would love to coach some ladies looking to develop their skills, confidence and push their ability on the water. If you would be interested in this, find out more at paddle365.co.uk/norway or message me for further details. From class 3 to class 5, and everything in between, Norway has something for everyone. It’s hard to beat Amot laps in the sunshine with good friends.